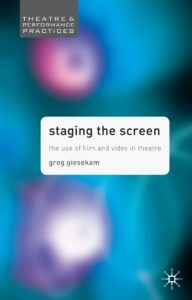 Throughout history, all great theatre cultures have used technology as an important part of performance: as a means to shift and change scenic appearance, and as visual rhetoric, spectacle and show. 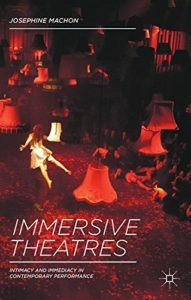 Revolutionary scientific thinking in the twentieth century, alongside the technology to use electric light in performance, served to underpin the ideas of Appia, Craig, Meyerhold, Terence Gray, Caspar Neher and Josef Svoboda. Distinctive though their ideas remain, they were unified in their firm belief that new forms of performance would only be achievable through a detailed and close study of artistic resources and technologies. 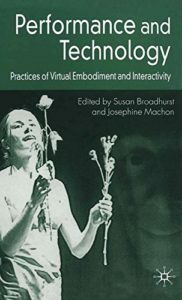 Their practices and understandings have served both to significantly expand and to create distinctive new connections and possibilities between technology, scenography and performance. 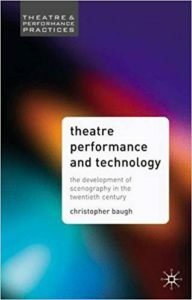 In this stimulating survey, Christopher Baugh explores the ways in which development and change in technology have been reflected in scenography, and considers how change in scenographic identity has impacted upon the place and meaning of performance. 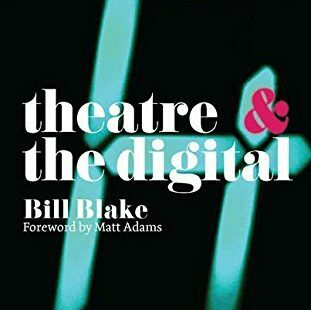 This question opens up a rich seam of provocative and original thinking about the uses of new media in theatre, about new forms of cultural practice and artistic innovation, and about the widening purposes of the theatre’s cultural project in a changing digital world. 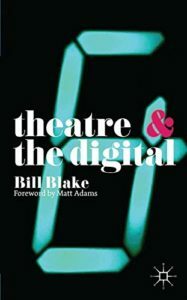 Through detailed case-studies on the work of key international theatre companies such as the Elevator Repair Service and The Mission Business, Bill Blake explores how the digital is providing new scope for how we think about the theatre, as well as how the theatre in turn is challenging how we might relate to the digital.